Governor Jared Polis today signed SB 19-207, FY 2019-20 Long Bill, into law. He was joined by sponsors and Joint Budget Committee members Senator Dominick Moreno and Representative Daneya Esgar. The budget funds top priority items including free full-day kindergarten, saving people money on health care, and investments for water and transportation. To read the FY 2019-20 Budget letter transmittal click here. 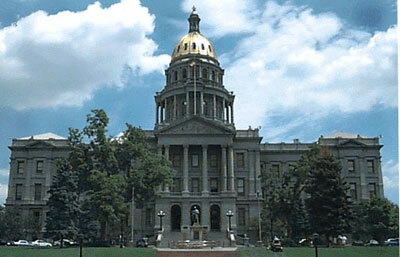 Colorado Politics reports Polis signed the document on Thursday, his 100th day in office. The budget includes $175 million to offer free full-day kindergarten throughout the state, a top Polis priority. Tuition at Colorado’s public colleges and universities won’t rise in the 2019-2020 school year. Transportation needs get an extra $300 million. And state employees will receive a 3% pay hike. US Drought Monitor April 16, 2019. West Drought Monitor April 16, 2019. Colorado Drought Monitor April 16, 2019. Here’s the one week CONUS change map. 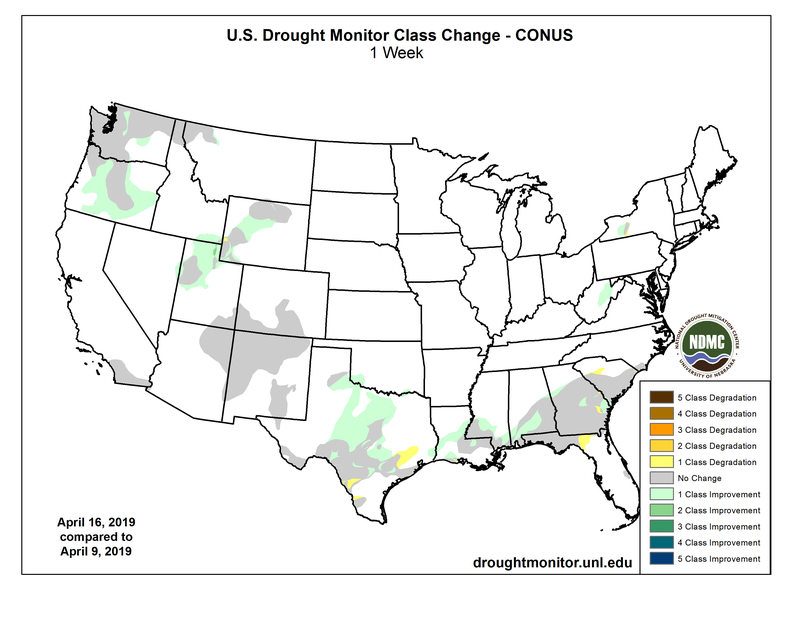 US Drought Monitor one week change map ending April 16, 2019. OWCAP involves research, demonstration and education. The University of Nebraska-Lincoln’s Water Resources Field Laboratory near Brule is one of the research sites. The TAPS competition at North Platte is also part of OWCAP. TAPS stands for Testing Ag Performance Solutions. A highly respected and innovative program, TAPS is made up of miniature corn and grain sorghum “farms,” where individuals and teams make decisions such as when and how much to irrigate, and how much nitrogen fertilizer to use. Participants earn awards for efficiency and profitability. UNL water management specialist Daran Rudnick is an active member of the OWCAP research team. He worked with other educators at the West Central Research and Extension Center at North Platte to implement TAPS three years ago. 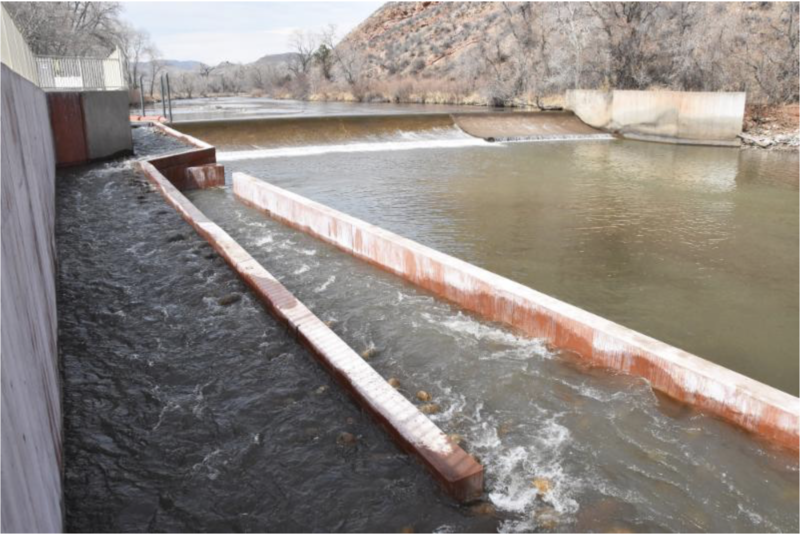 OWCAP is about identifying and promoting practices that conserve water and prevent water pollution, said OWCAP Manager Amy Kremen, who is also a water expert at Colorado State University. Sharing ideas is an important part of OWCAP. For example, TAPS is now expanding in coordination with Oklahoma State University to offer a sprinkler-irrigated corn competition at Guymon, Oklahoma, this year. OWCAP participants in Texas have something to share, too. The Natural Resources Conservation Service and North Plains Groundwater Conservation District there have implemented a master irrigator program that involves intensive training and certification. Now other states are considering implementing similar programs, Paulman said. Programs like that help increase adoption of water conserving practices, he said. OWCAP has also resulted in research projects that each span three or more states, Kremen said. 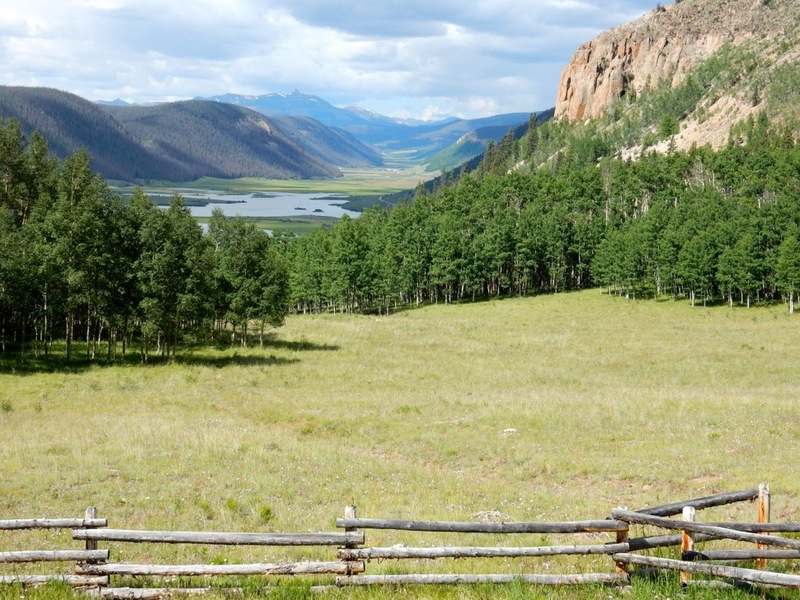 That “helps us to draw broader conclusions” about the potential of water conservation practices. OWCAP has also resulted in publication of over 50 peer-reviewed journal articles and other reports, which are available at ogallalawater.org. Kremen said the OWCAP team is on track to complete its USDA-NIFA funded work within the next two years. Team members are the lead organizers for a summit to take place in early 2020 in Amarillo, Texas. There, water management leaders from throughout the region will share their experiences and findings in hopes of benefiting agricultural producers and communities throughout the region. High Plains in eastern Colorado. Photo credit Bob Berwyn. Center pivot sprinklers in the Arikaree River basin to irrigate corn. Each sprinkler is supplied by deep wells drilled into the High Plains (Ogallala) aquifer. The High Plains Aquifer provides 30 percent of the water used in the nation’s irrigated agriculture. The aquifer runs under South Dakota, Wyoming, Nebraska, Colorado, Kansas, Oklahoma, New Mexico and Texas. The civil rights movement leaders of the 1960s had no idea that school-shooting survivors from one of the most southern points in the U.S. would lean on their teachings to power a modern nonviolent movement to end gun violence. Students around the world began standing up for their survival, leaning only on the fire inside them to prevent the pain they understand too intimately. Greta Thunberg saw her power in us, and we in turn see our power in her. 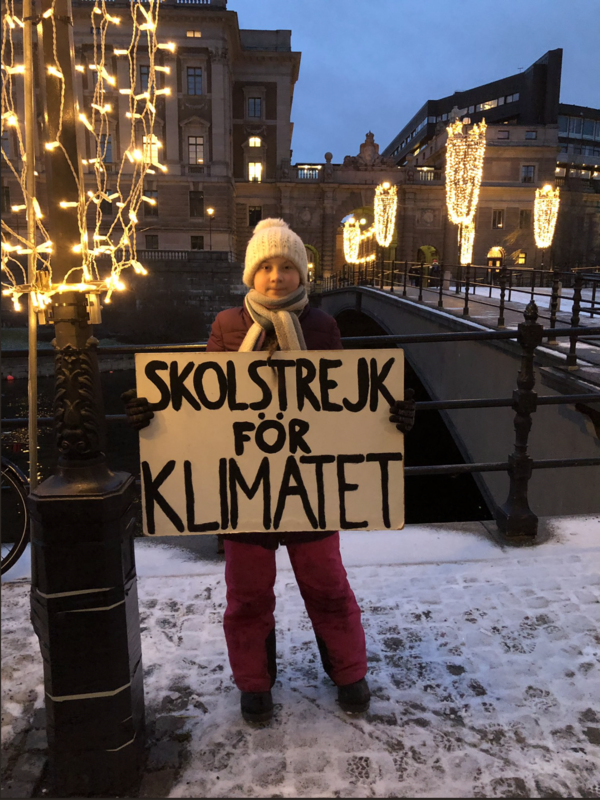 Fighting in her home country, Sweden, for a future free from pollution, environmental degradation and climate change, Greta is inspiring steadfast students and shaming apathetic adults. She realized early on that the powers that be would be stacked against her and her mission, stating, “We can’t save the world by playing by the rules, because the rules have to be changed.” Greta went on to plan a multitude of student protests centered on action against our changing climate. Climate change is our reality, and youth activists like Greta are doing everything within their power to work against it, and demand a change. González, a graduate of Marjory Stoneman Douglas High School, is a March for Our Lives co-founder.